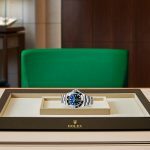 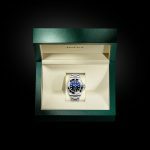 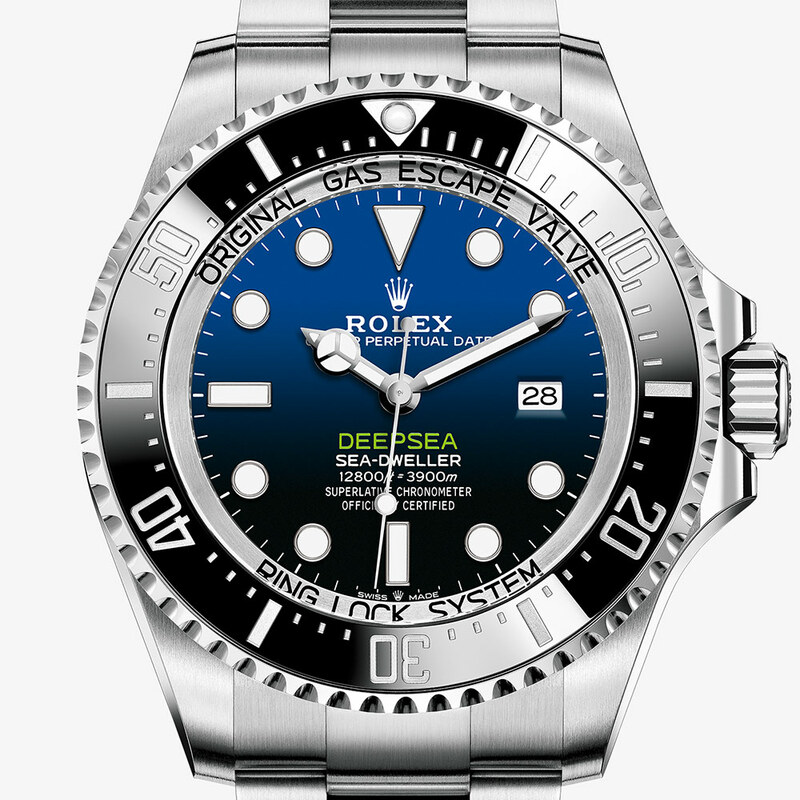 The ultra-resistant divers’ models engineered by Rolex for the conquest of the deep: waterproof to a depth of 4,000 feet (1,220 metres) for the Rolex Sea-Dweller and 12,800 feet (3,900 meters) for the Rolex Deepsea, they are the result of decades of collaboration with diving professionals. 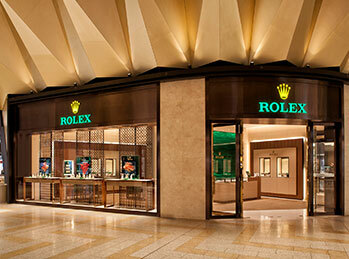 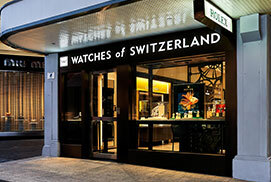 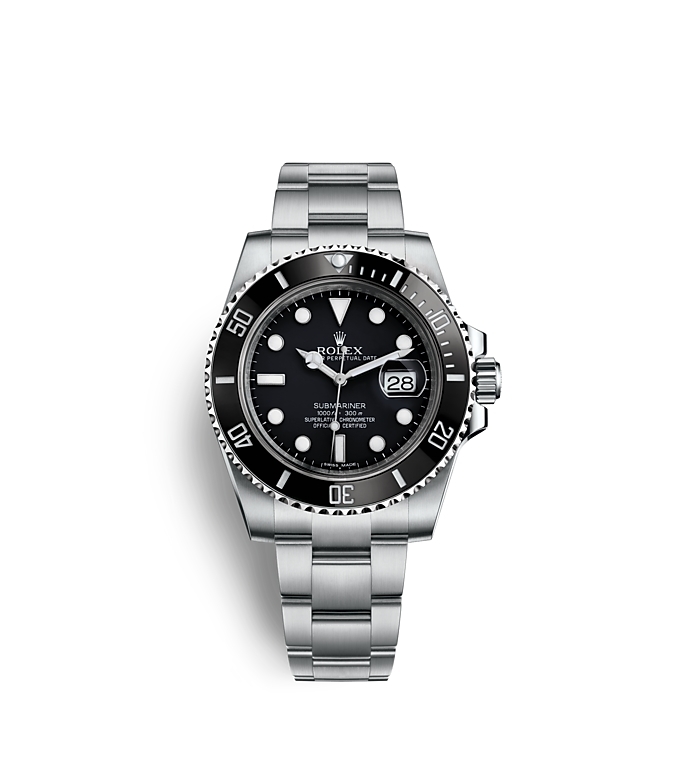 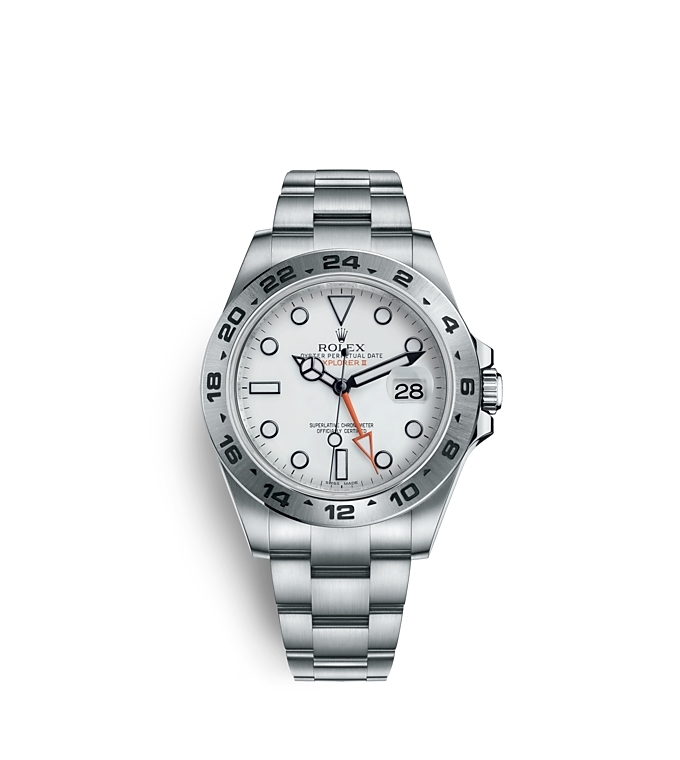 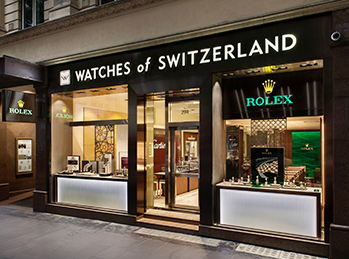 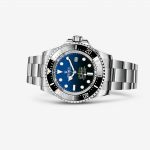 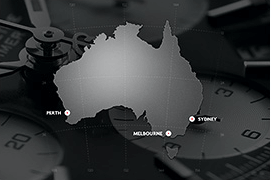 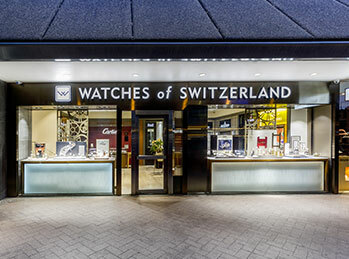 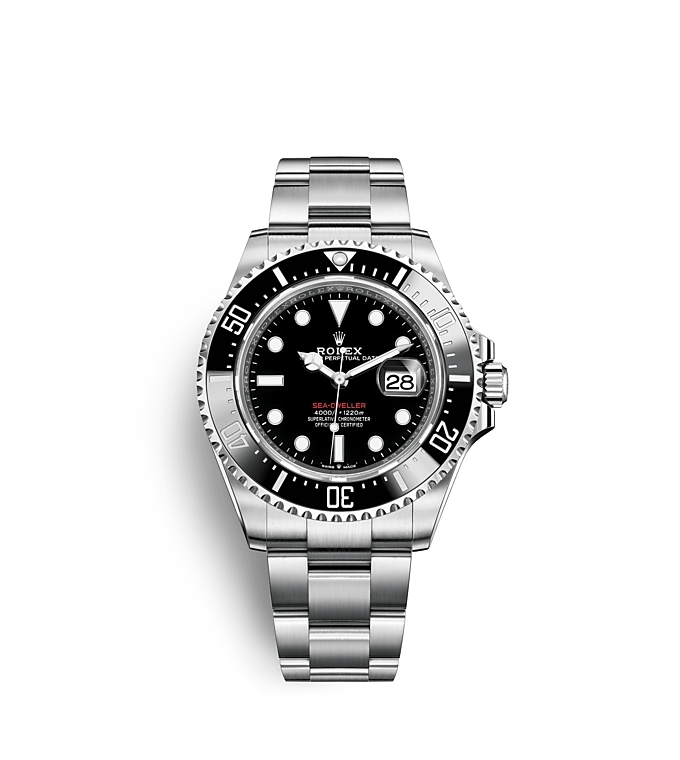 Watches of Switzerland Australia is proud to be a member of the worldwide network of Official Rolex Retailers, authorised to purvey and service Rolex timepieces. 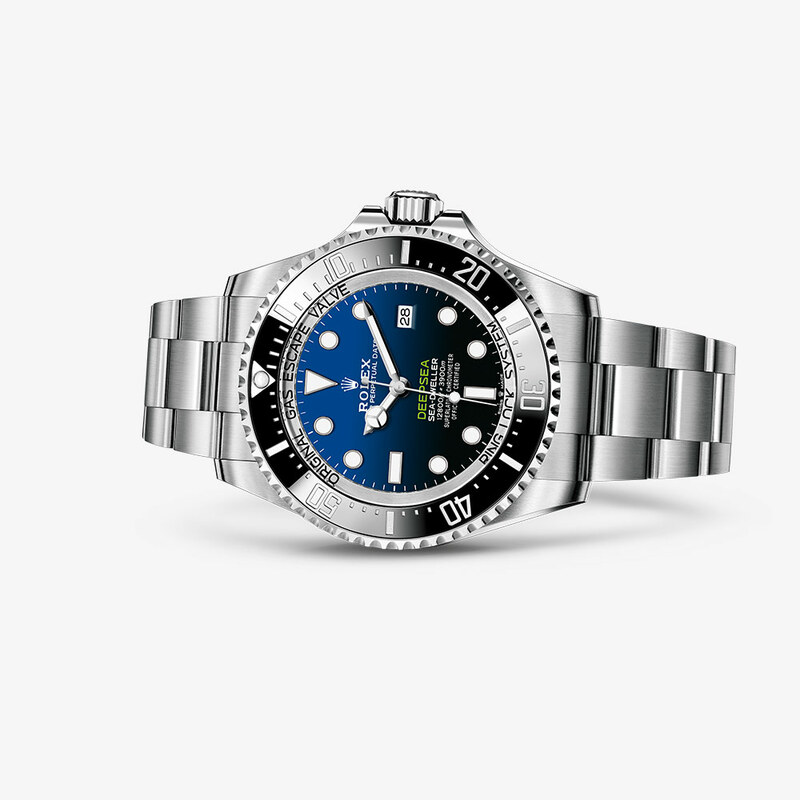 We certify the authenticity of your new Rolex and assure its five-year international guarantee with the required expertise, technical know-how and proprietary equipment. 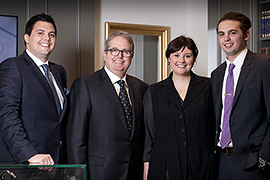 Explore the Rolex collection above, or simply contact us to book a consultation with our friendly expert staff, who can guide you in your choice that will last a lifetime.